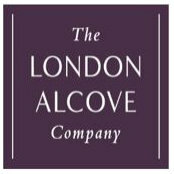 With over 35 years in cabinet making, the London Alcove Company provides bespoke interior cabinets, bookcases, wardrobes and radiator covers in a variety of finishes, fitted or freestanding, designed to free up space in your home. All of our materials are from sustainable sources and are of the highest quality to ensure the final product is above and beyond your expectations. 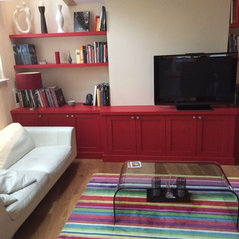 All of the work is handmade to measure in our workshop and is installed or delivered by our clean, polite and friendly team of qualified cabinet makers and installers. You will receive the highest level of service along with a brilliant product you will be proud of and that will serve you for a lifetime. A free design and quote service is available, at a time to suit you, with the focus on creating the perfect solution for your storage or display requirements. 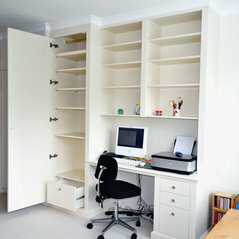 Whether you are looking for innovative storage solutions, unique display furniture, a fantastic home office or you simply want to make your home more beautiful, we can create your perfect pieces and bring your vision to fruition. 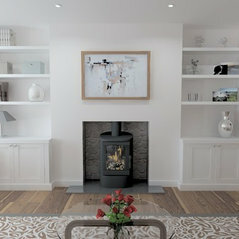 The London Alcove Company showroom is available to visit by appointment where you can view not only examples of our products but find out how the operation is run. 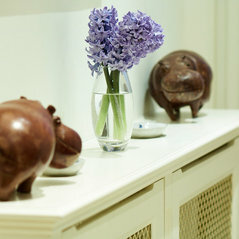 Typical Job Costs:£1,000 - £50,000All of our work is 100% bespoke so prices vary by design. 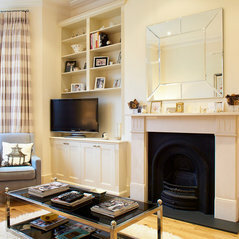 London Alcove recently made and installed a three metre run of built-in base units. An exemplary service in all respects and a first class job. We have used this company a number of times and have always been very happy with the finished product delivered by polite, knowledgeable and diligent workmen. Extremely professional service, from design through to execution. 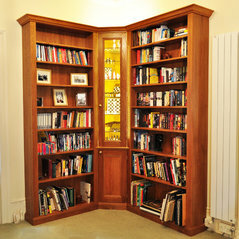 Fantastic quality finish on my bookshelves, which are of solid construction, and will last for many years to come. Highly recommended. 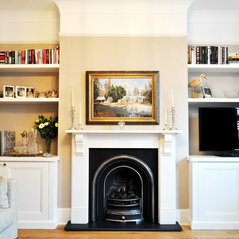 I hired this company for a fireplace fascia/cupboard. 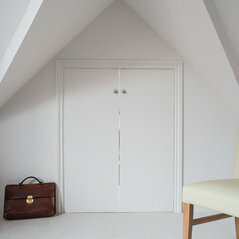 Extremely impressed with the level of workmanship that went in to it, can highly recommend!